Long time New Piasa Chautauqua resident and environmentalist Betsy Dugan will speak on, “The Great Chautauqua Fire,” at Farley’s Music Hall, Elsah, Illinois, on May 25, 2017 at 7:30 p.m. 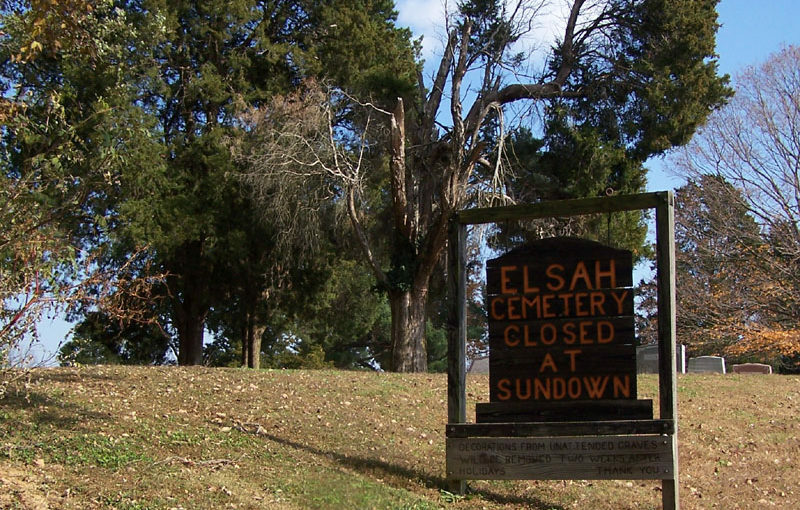 The lecture is part of the Hosmer-Williams Lecture Series for 2017, sponsored by Historic Elsah Foundation and underwritten by Liberty Bank, Godfrey, Illinois. The theme for this year’s series is, “local, local, local.” Refreshments will be served following the lecture. The Chautauqua community on the Great River Road is one of ten remaining historic Chautauqua communities in the country and the last of such communities in Illinois. Founded in 1885 as the “Western Chautauqua,” the community will celebrate its 132nd year in 2017. 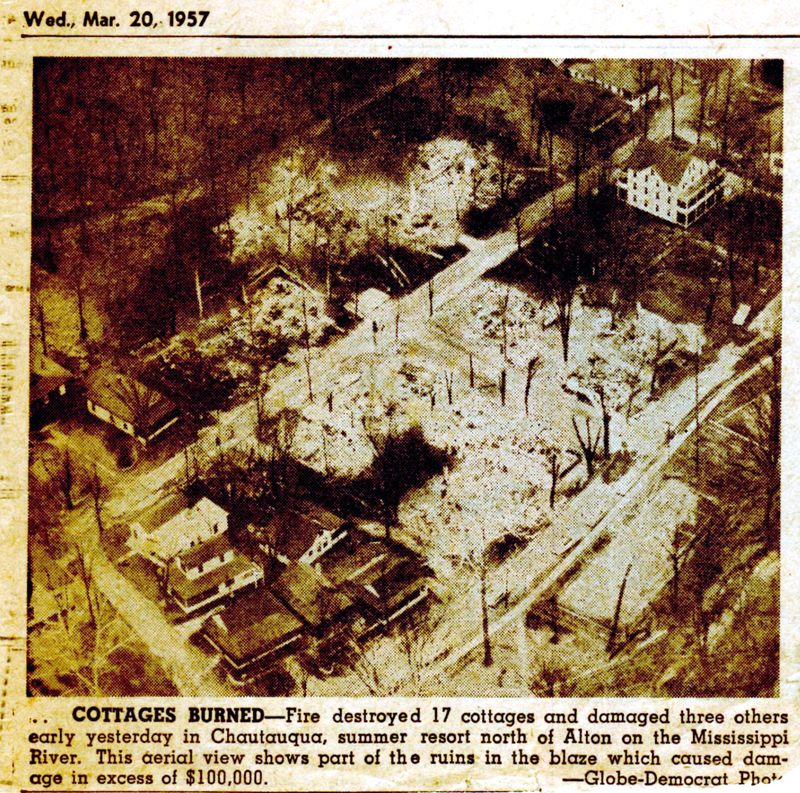 Buffeted by floods and other natural disasters over the years, the “Great Fire” of March 19, 1957 severely tested the community’s resolve and resiliency. It destroyed 17 family cottages. Although several area fire departments, including Principia College volunteers, helped fight the fire. 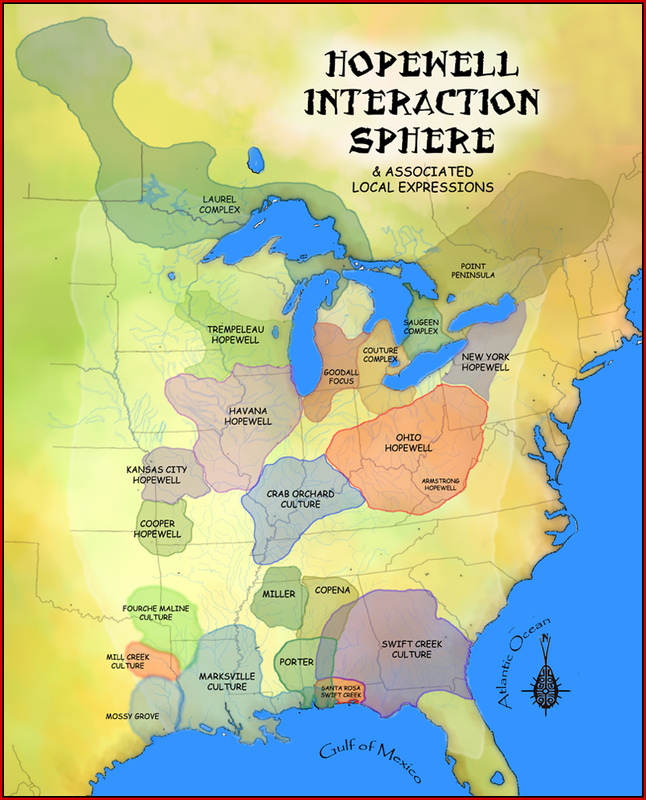 many had little or no knowledge of the community. The Alton Fire Department didn’t even know the way to Chautauqua. Local news reports described the fire in hyperbolic terms, stating the flames burned tree branches fifty feet above the ground, and that the reflection from the fire was visible in the pre-dawn sky from a distance of 13 miles. Betsy Dugan will describe the Great Fire in words and pictures. Dugan is a long-time resident of the Chautauqua community, and has served in a leadership capacity on various Chautauqua community boards. A teenager in 1957 when the fire broke out, she visited the scene almost immediately after the fire with her father. Her family cottage was one of the 17 lost in the fire. Dugan’s family responded to the fire in the same manner as most of the families who had lost cottages in the fire, by rebuilding. Her talk will feature photos of the fire and its aftermath as well as images of the 1950’s setting of Chautauqua and surrounding riverscape. Attention media, print and otherwise, for additional information, contact Tim Tomlinson, Historic Elsah Foundation, 618.374.1518. Beth McGlasson, Vice President of the Jersey County Historical Society, will speak on Cemeteries, Public and Private, in Our Midst. Beth and her husband have spent a great deal of time researching old records in Jersey County, and in cataloguing public and private records. When driving the back roads of the County it is not unusual to come across a small group of gravestones. What’s the story behind them? The talk will be followed by a question-and-answer session. Refreshments will be served. March 23, 2017, 7:30 PM, Farley Music Hall, 37 Mill St., Elsah, Illinois. 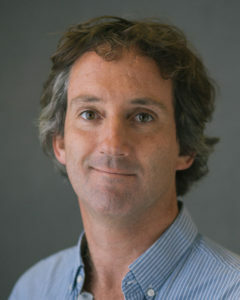 Dr. Andrew Martin is an associate professor at Principia College, teaching archaeology, anthropology and art history. He received his PhD from Cambridge University in England, having done his research on the Hopewell mounds along the Lower Illinois Valley near Kampsville. This talk takes place Thursday, November 17, at 7:30 p.m. in Farley Music Hall, and is part of the Hosmer-Williams Lecture Series, sponsored by Liberty Bank. 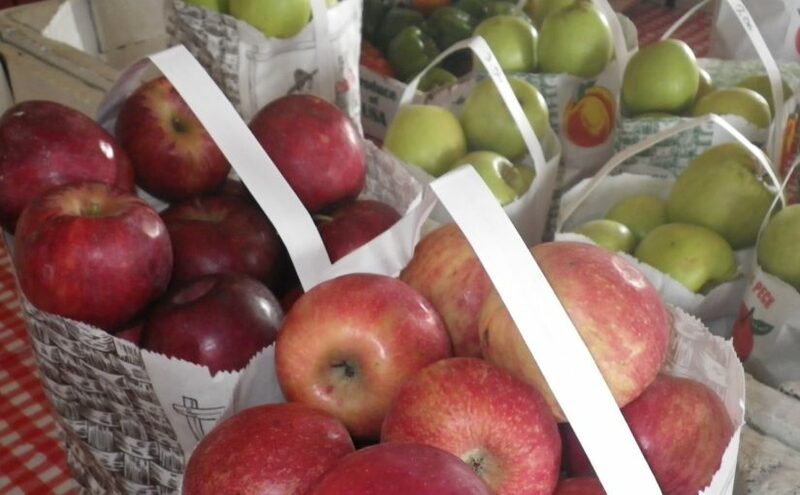 This talk which will be given by Joe Ringhausen, local orchard owner in Jersey County on October 20 at 7:30 p.m. at Farley Music Hall, 37 Mill Street, Elsah. A question-and-answer session follows the talk. 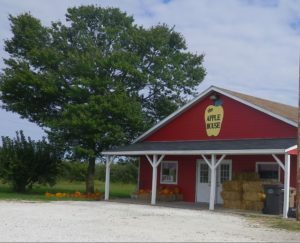 The Jerseyville orchards were purchased by the Ringhausen family in 1929. The orchard’s signature, award-winning, sweet cider is blended from equal amounts of tart apples, such as Jonathans, and sweet apples, like Fujis. The sweet cider is a mainstay at the Apple House from September until Christmas time, routinely selling out by the first of the year. During the peak cider season, the orchard makes between 500 and 700 gallons per week, which they also sell to other stores, growers, and markets. What is your favoite apple? How does it grow? What about heritage apples? Learn from Joe Ringhausen. Free refreshments are available after the talk. With the theme of “apples,” refreshments will feature apples and things that go well with apples – unbeatable combinations. All are welcome to attend. For more information, contact Jane Pfeifer, 618.374.1565 or historicelsah@gmail.com. 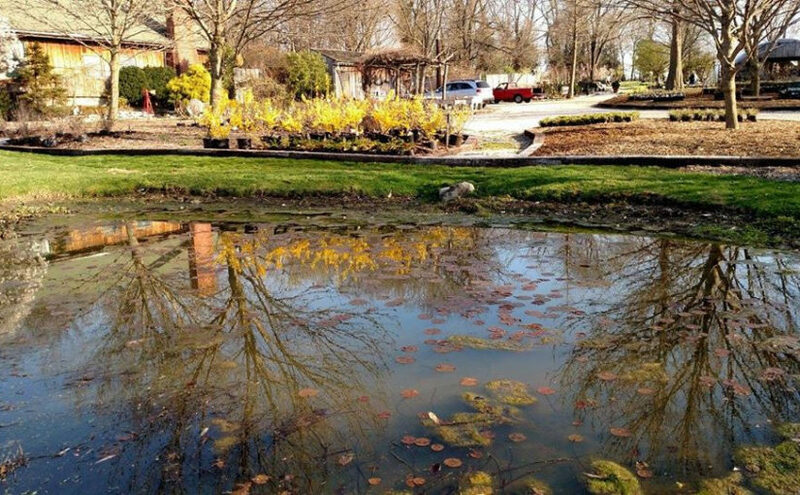 A wealth of information and experience makes Asta Sadauskas a valued landscape advisor and the source of the best plants. 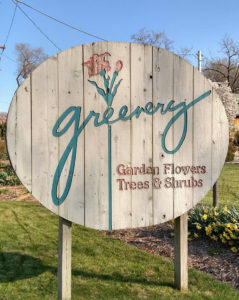 She is owner of Greenery, in Godfrey, Illinois. Learn from her knowledge and experience. And have your favorite spring garden. September 15, 2016, 7:30 p.m. at Farley’s Music Hall, Elsah. This talk is part of the Hosmer-Williams Lecture Series, sponsored by Liberty Bank.